Just the job for our conservation volunteers - the smaller size is more suitable for female hands. 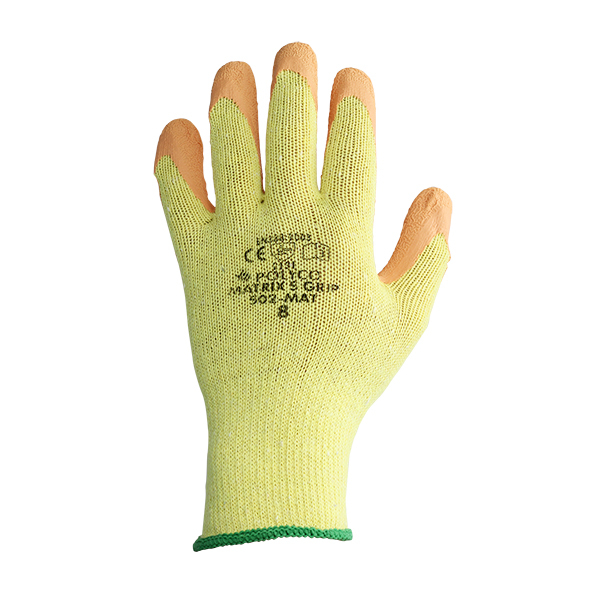 Lightweight, general work gloves for digging and fence construction. Comfortable and breathable and very flexible,. Moderate wear resistance, orange latex reasonable thickness. Quality good. Gloves are good quality, could be a little bigger in size though. Does the job required for a very reasonable price. Gloves are good, price is good, next day delivery good. Whole experience easy and that's great. Used for general construction activities. 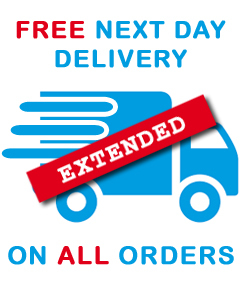 We are a small removals company - this product is essential for the moving of all types of goods. It is considered that this is part of the work-force uniform. 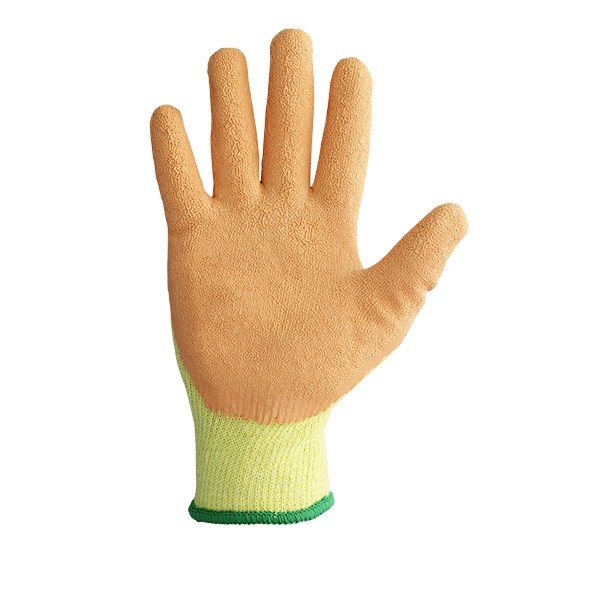 I use these gloves for gardening .They offer good protection, but are flexible enough for most gardening jobs. x large as stated , quite often they are not . I use them for gardening mostly. I would recommend them to others. 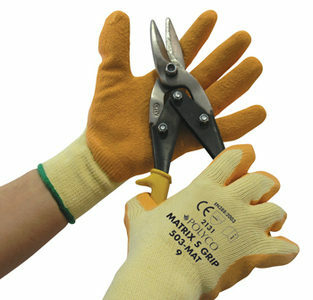 We are a scaffold company and the gloves are ideal for gripping scaffold tubes. I have already recommended you to several builders. Good product for price. Would recommend to builders.